when the oil is hot, stir fry shiitake mushroom slices for 5 minutes on medium heat. seasoning to taste with pepper. melt the butter in a pot and sweat the onion on medium heat until fragrant. add the mushrooms, cumin, nutmeg and bay leaf, seasoning with salt and pepper. stir fry for about 5 minutes. add the flour, stir to combine. add the tequila and stock, bring to boil and simmer for 10 minutes. pour (or ladle, for a safer option) half the soup into a blender and process until smooth (see notes for safe handling) . return it to the pot and stir in the cream and honey. bring to boil, season to taste. 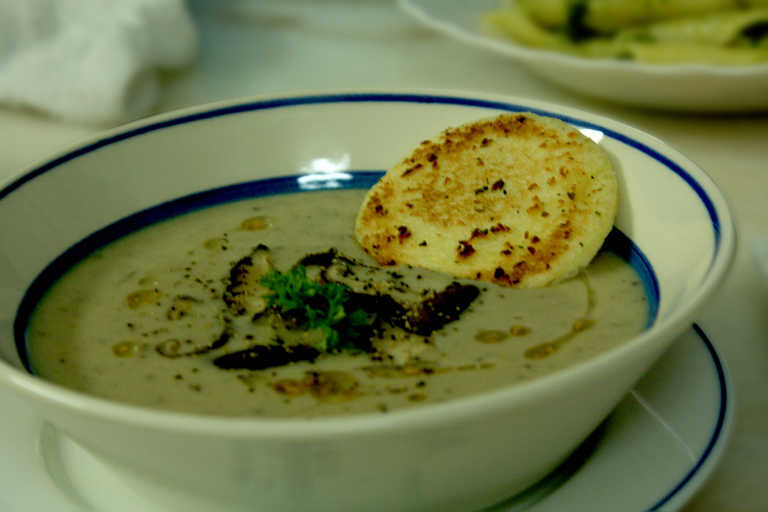 divide it into four bowls (discard bay leaf) and top each bowl with mushroom garnish. drizzle with garlic oil (or truffle oil, or a good EVOO), crack some black pepper, and serve with a slice of toast. Serves 4-6.
don't salt the mushroom garnish, it'll draw out the moisture of the mushroom. if you can't find shimeji mushrooms, just use 100g fresh and 100g rehydrated dry shiitake mushrooms. the dried shiitake has a more 'meaty' (umami) taste than the fresh shiitake, and so does the shimeji mushroom, hence the mix. although shiitake mushroom is of east asian origins, commercial cultivation and its increasing popularity in western cuisine has made this mushroom widely available. the dried shiitake can be found at any chinese grocery store. 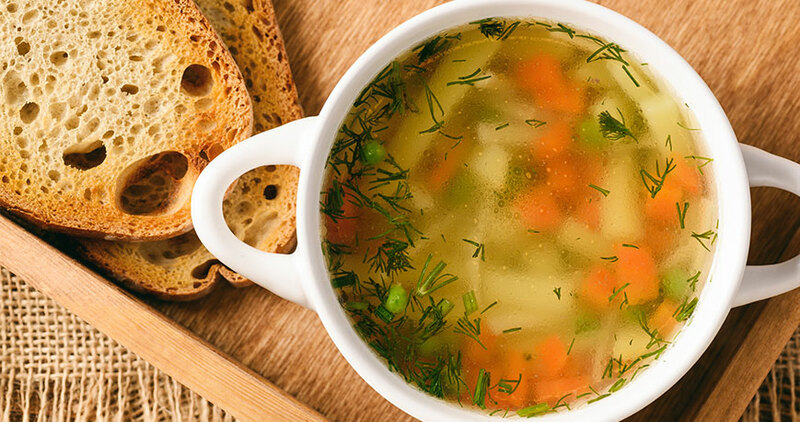 as a vegetarian alternative, use vegetable broth to replace the chicken broth. bonito stock is also reccomended, but be careful if you use bottled dashi as some dashi contains soy sauce, which turns the soup sour-ish when it comes into contact with shiitake mushroom. to make bonito stock, bring 1 litre water to boil and add 40g bonito flakes. simmer for 5 minutes. strain and reserve stock. tequila is used to give it a woody flavour. i used tequila gold (tequila joven) for this recipe, but tequila reposada is preferred. you can cut down on the amount if your tequila is more aged. 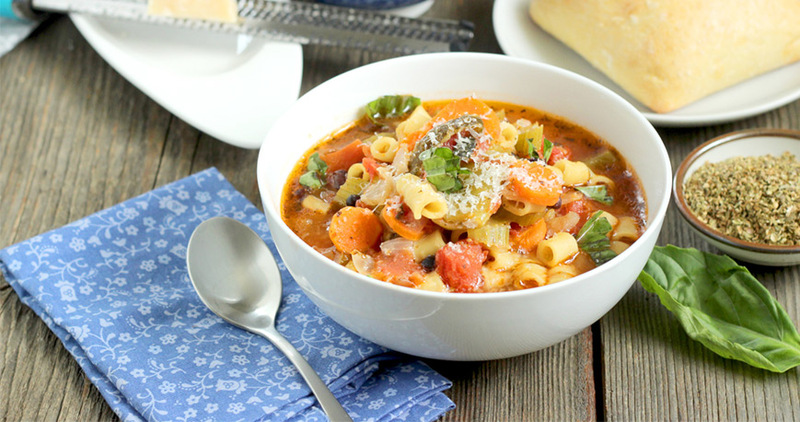 don't use tequila blanco (it is not aged after distillation or aged briefly in stainless steel) as it is the infused flavour of the oak barrel that adds the "woodland" touch to this soup. in the absence of tequila, it can be replaced with whiskey, or other woody tasting liquor.